Woodruff key breakage on various VW models is commonplace. We now offer a dual-pin crank upgrade service. Each crank is precisely machined to accept two 4mm stainless steel dowel pins. 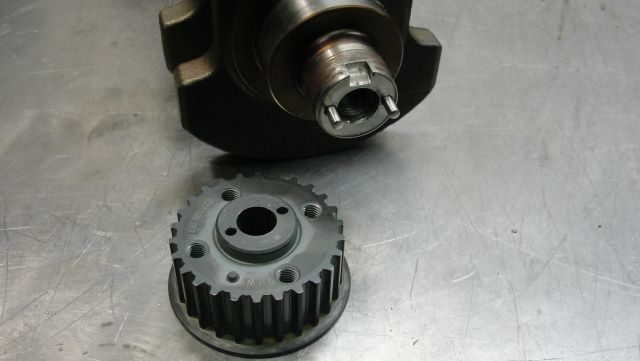 These better secure the crank pulley and sprocket and avoid very costly engine failures. 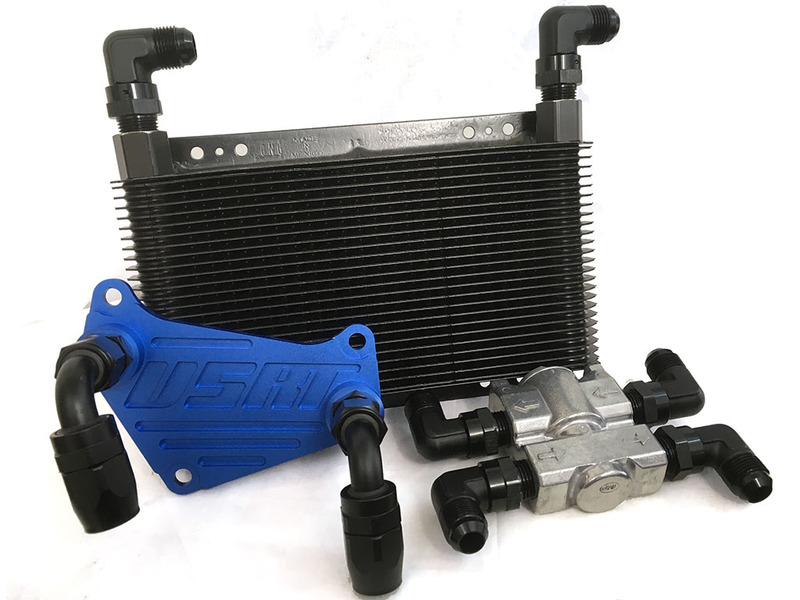 High-output engines run at extreme rpms NEED this. 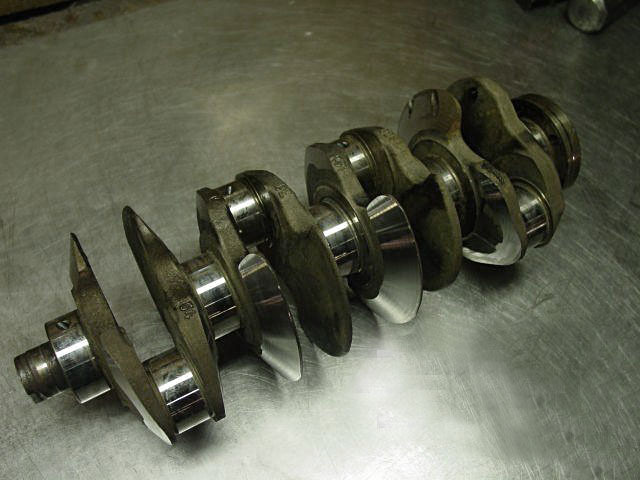 Customer must supply crankshaft along with sprocket. Contact us about shipping options and instructions.